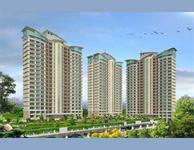 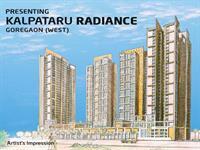 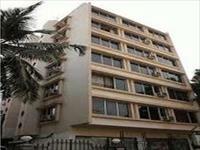 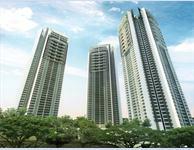 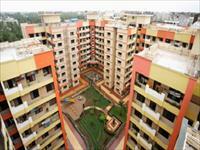 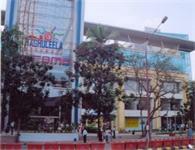 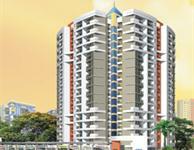 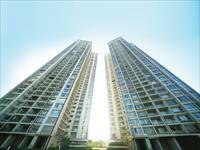 4 BHK Apartment Available Kalpataru Pinnacle ,Goregaon West. 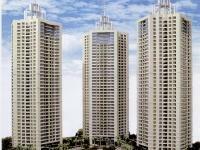 PropertyWala.com has 30 2BHK, 3BHK, and 4BHK multistorey apartments for rent in Goregaon West, Mumbai with rent starting Rs 21,000 to 1.85 lakh (average rate Rs 19 per square feet). 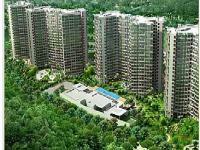 Over 12 flats are available in upcoming and resale apartment projects/societies including Wadhwa Anmol Fortune, Wadhwa Imperial Heights and . 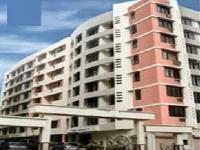 We also have apartments, flats for rent in localities nearby Goregaon West, like Motilal Nagar 2, Bangur Nagar and Motilal Nagar 1.